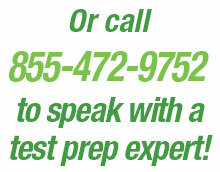 Schedule Your Free, No Obligation Tutoring Consultation Today! 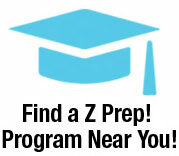 Z Prep! offers proprietary, proven courses for standardized test prep, such as ACT and SAT, our Learning Built to Last® study skills program, our Power of Words® writing program , and our Let the Learning Begin™ Kindergarten readiness program. Call us at 855-472-9752 to speak to one of our educational consultants about helping your student achieve their goals or fill out the form below for a quick response!